LII Wex is a free legal dictionary and encyclopedia sponsored and hosted by the Legal Information Institute at the Cornell Law School. Wex entries contain a definition, subject overview and useful links. All entries are collaboratively created and professionally reviewed. Acing criminal law : a checklist approach to criminal law (Print Only) by Burkoff, John M.
Publication Date: 2007, 4th ed. 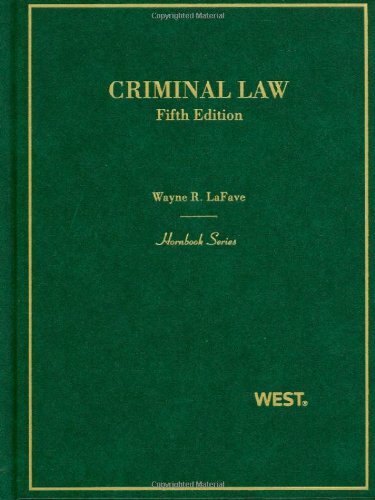 Questions & answers : criminal law : multiple choice and short answer questions and answers (Print Only) by Emily Marcus Levine and Paul Marcus. Publication Date: 2009, 5th ed. 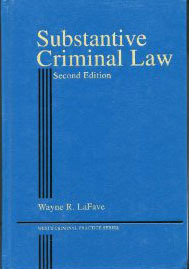 Learn more with these leading works on criminal law or search HOLLIS for more resources. Publication Date: 2003, 2d ed. If you'd rather be reading comic books instead of casebooks, why not combine your interests? 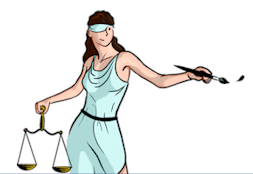 Criminal defense attorney Nathaniel Burney created The Illustrated Guide to Law to explain legal topics in comic book form. 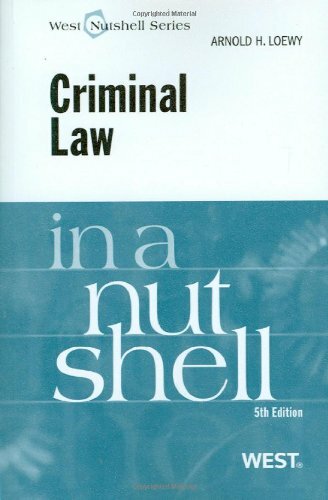 The Illustrated Guide to Criminal Law is also available in print for those of us who prefer to read on the beach. Download recordings of cases commonly read in first and second year courses. CALI provides access to an extensive collection of interactive, computer-based lessons designed to augment traditional law school instruction. Use the lessons to supplement your studies and to review specific concepts. Harvrd Law School access only. First time users: please register using the HLSL CALI Authorization code. Beta version of the U.S. Code from the U.S. House of Representatives. Search HOLLIS or try these databases to find articles on criminal law topics. The EBSCOhost Interface is optimized for searching articles. The Business Searching Interface facilitates searching other types of documents as well as articles. Business Source Complete is a database of citations to, summaries and full text of articles from academic journals, magazines, and trade publications. Citations, indexing and abstracts for the most important scholarly business journals back to 1886 are included as well as current company, industry and region reports. 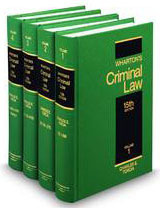 More than 1,700 law and law-related periodicals. Coverage is from the first issue published for all periodicals and goes through the most-current issues available.